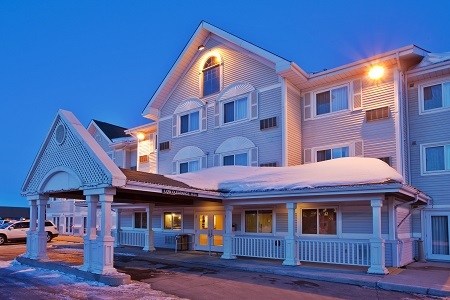 Conveniently located a brief three‐minute drive from Skyxe Saskatoon Airport (YXE), the pet-friendly Country Inn & Suites® by Radisson, Saskatoon, SK offers all the essential comforts of home just off Route 16. Meander along the riverside Meewasin Trail for breathtaking scenic views, or visit your favourite student at the University of Saskatchewan, just seven minutes from the hotel. If you’re in town on business, our hotel places you only seven minutes from TCU Place, a popular site for local conferences or seminars. If you’re travelling with family or on an extended stay, reserve our spacious One-bedroom Suite, equipped with a plush king-size bed and extras like a separate living room with a sleeper sofa and a dining area. Start your morning on a bright note with our free, hot breakfast. Whether you’re fuelling up for a big game, back-to-back meetings or a full day of sightseeing, indulge in morning favourites like warm Belgian waffles, fluffy eggs and crispy bacon. For lunch and dinner, you don’t have to go far to find restaurant options. 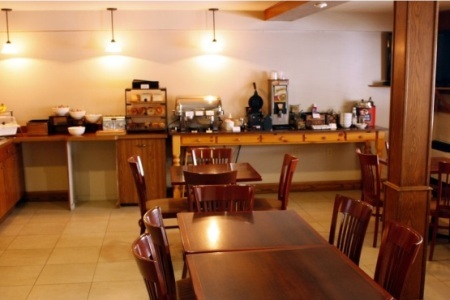 Nearby Fixin’s Homestyle Eatery dishes out comfort food like smoked roast beef, Saskatchewan perogies, borscht and more. Looking for a late-night snack? A 24-hour Denny’s is a short four-minute walk from the hotel. Meewasin Valley – Get in touch with Mother Nature by walking the riverfront Meewasin Trail, picnicking in the Beaver Creek Conservation Area or exploring the biodiversity in the northeast swale, all located in the scenic Meewasin Valley. The Prairie Lily – Experience the awe‐inspiring beauty of the Saskatoon skyline from the deck of the Prairie Lily, docked 10 minutes from the hotel on the South Saskatchewan River. Broadway District – Known as the birthplace of arts and culture in Saskatoon and located just 11 minutes from the hotel, the five-block Broadway District is your one‐stop destination for shopping, fine cuisine, art films, live performances and even corporate networking. Visiting Saskatoon with a sports team or tour group? 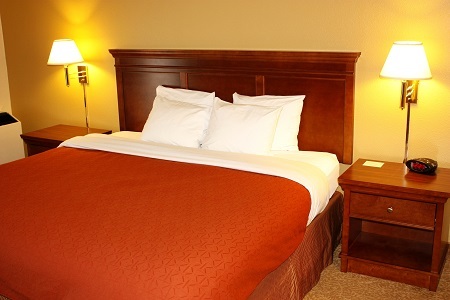 Let the Country Inn & Suites be your base of operations. 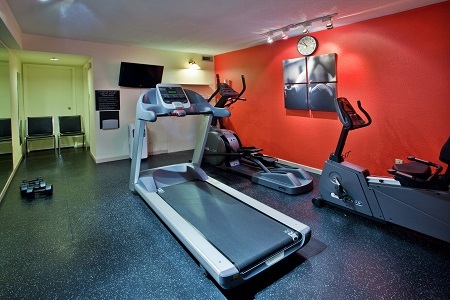 Enjoy the benefits of our Sports Approved Program, which includes pre‐blocked rooms, a free, hot breakfast, one complimentary use of our laundry facilities and more. 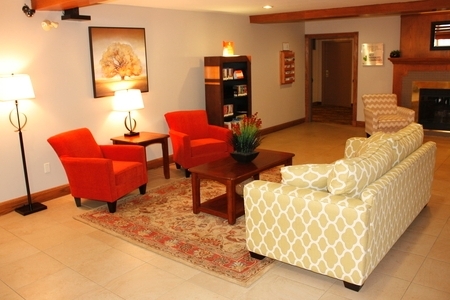 We also proudly offer discounted rates for government travellers!